If you’ve been putting up with pain or discomfort and just accepted living a less-fulfilling life, know that you were meant for so much more. 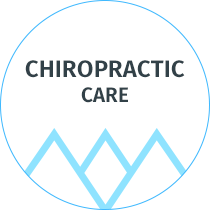 If you’re ready to optimize your health and live a fuller, more abundant life, we invite you to visit us at West Valley Chiropractic Centre. 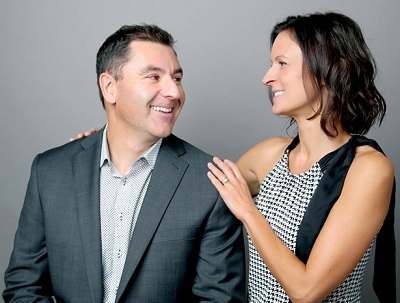 Husband-and-wife team and Cochrane Chiropractors Dr. Amanda Tulk and Dr. Aaron Todd are passionate about helping everyone in the community overcome their health challenges so they can become better versions of themselves. Whether you want to hit your drives farther on the fairway, have more energy to play with your grandkids or engage in your favorite activities pain-free, we’re here to help you get the most out of life. Natural and effective chiropractic care can help you feel fantastic and improve your overall well-being. If you don’t like the idea of a manual chiropractic adjustment, you’ve come to the right place. At our practice, we only use the Activator® instrument to adjust patients. This small device delivers a light tap but is highly effective. It’s so gentle it can be used on infants. Since we first opened our doors in 2006, we’ve provided hundreds of thousands of adjustments with the Activator. Best of all, there’s no cracking, popping or twisting. Just great results! 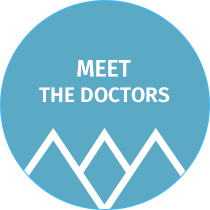 Our doctors were drawn to the small town feel of our community. 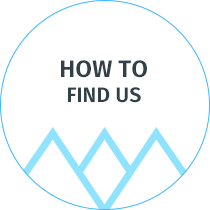 The beauty of the area with its proximity to the mountains and the friendliness of residents made it the ideal place to plant roots, personally and professionally. “We enjoy seeing our patients not only at the practice but in other aspects of our lives,” says Dr. Tulk. Great practice. Always so willing to help me out. Often I have to bring my little one and they always offer to help me with him which I really appreciate. Very flexible as well. If I ever need to change an appointment, even if it is last minute, they are so accommodating and understanding. I live in Calgary but it is definitely worth it to drive to this practice.